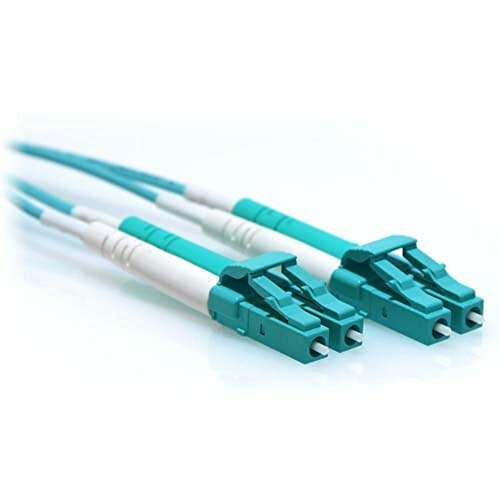 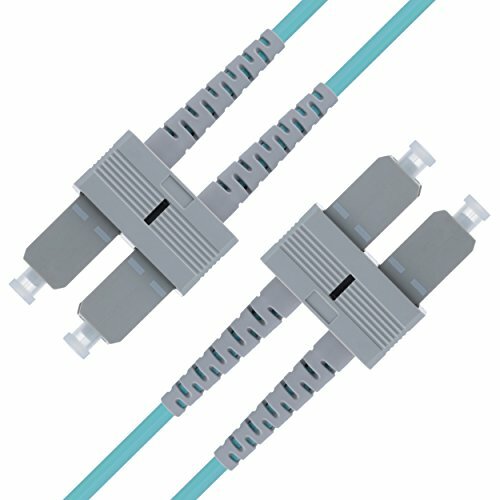 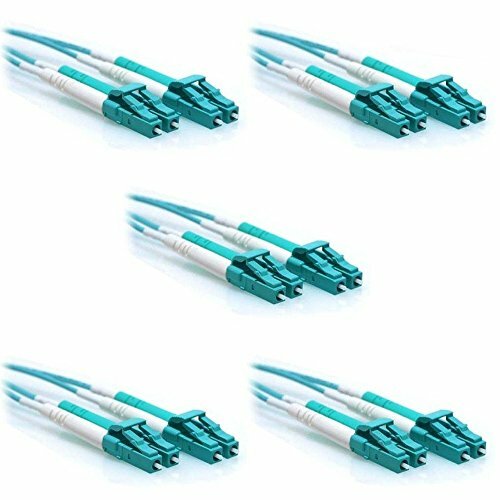 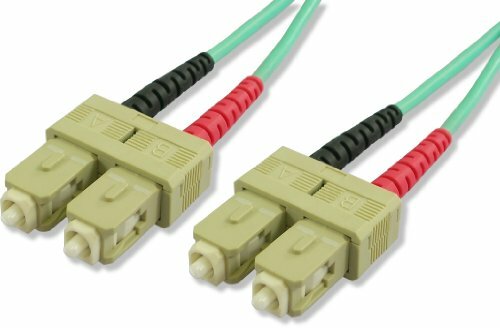 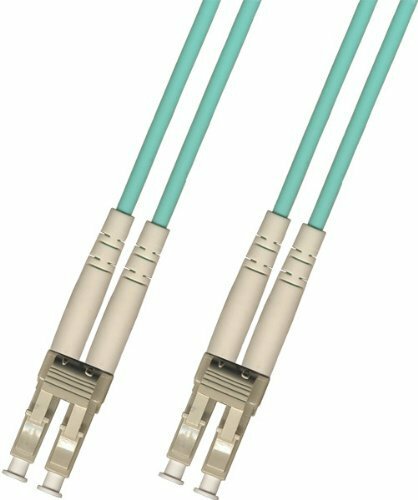 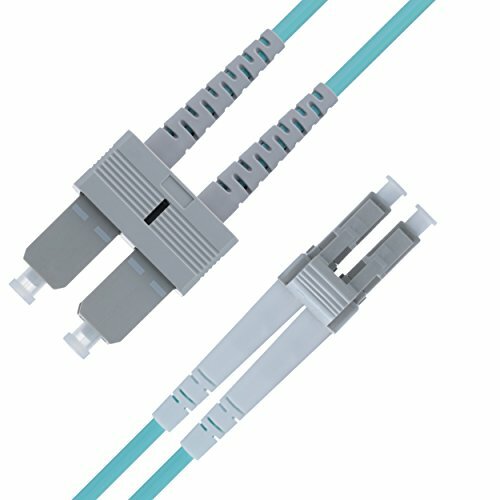 Lynn Electronics SCSC-OM4-1M 50/125-10 Gig OM4 Aqua Duplex Multimode Fiber Optic Patch Cable, SC-SC, 1 Meter in Length, Aqua. 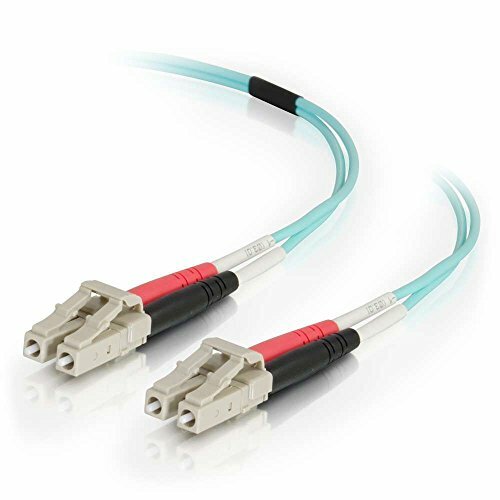 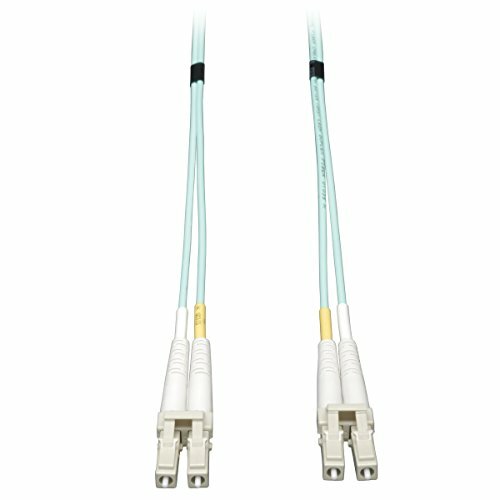 This OM3 Duplex Multimode Fiber Optic Cable is ideal for connecting 10GBase-SR, 10GBase-LRM, SFP+ and QSFP+ tranceivers for 10 gigabit network connections. 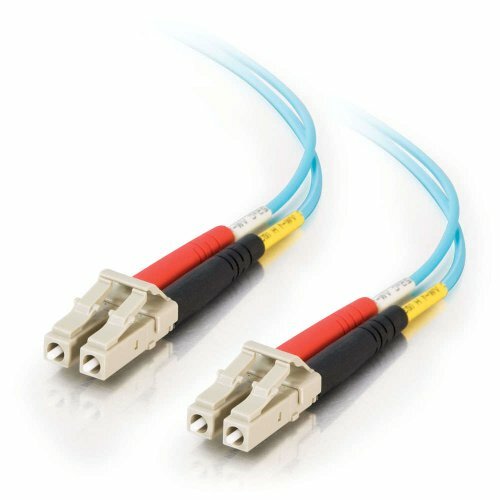 This cable provides backward compatibility with existing 50/125 equipment and the performance headroom required to support LED and VCSEL laser light sources, and 10 gigabit ethernet applications.